I have been playing bass over 25 years. I have at one time 4 Ibanez basses 1 X 4 string 1 X 5 string and 2 X 6 strings. 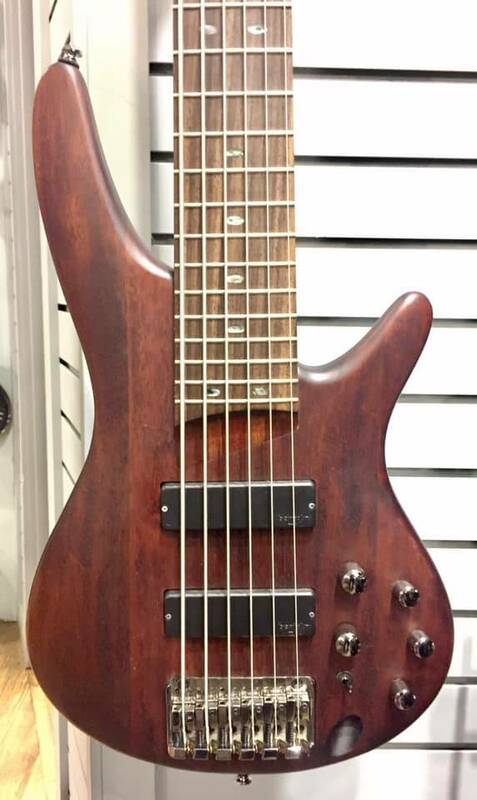 I enjoy the feel and sound of Ibanez and this Bass did not let me down. It has a great fast neck and the electronics are very responsive. 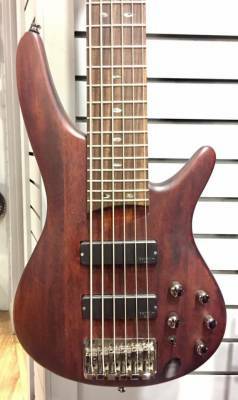 There are many types of Ibanez Basses and different price ranges. The folks at the Mississauga L&M will help you sort out your needs. I won't deal with any other music store. 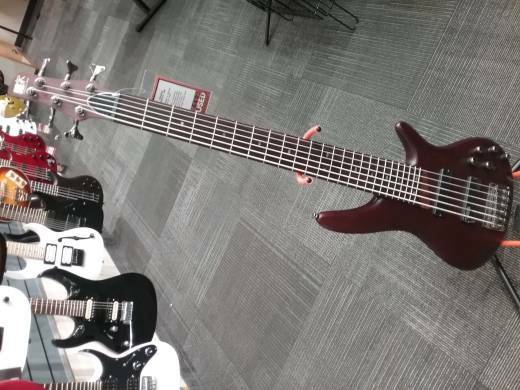 After playing bass for 15+ years, I decided that I wanted to expand my versatility and start playing a 6 string bass. While making the decision to either get a low-grade, or high-grade 6 string, I decided to settle with a middle range Ibanez. 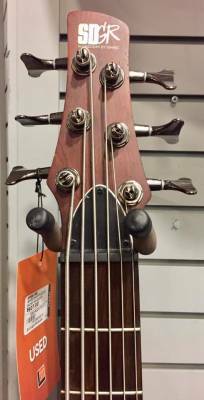 Simply put, this bass is awesome and does the job, although the craftsmanship is a little weak; the nut is very sharp if your index finger is playing the 1st fret, the frets themselves are a little sharp and no rounded as well. With that being said, the bass is set up from the get-go beautifully, and I have no complaints. 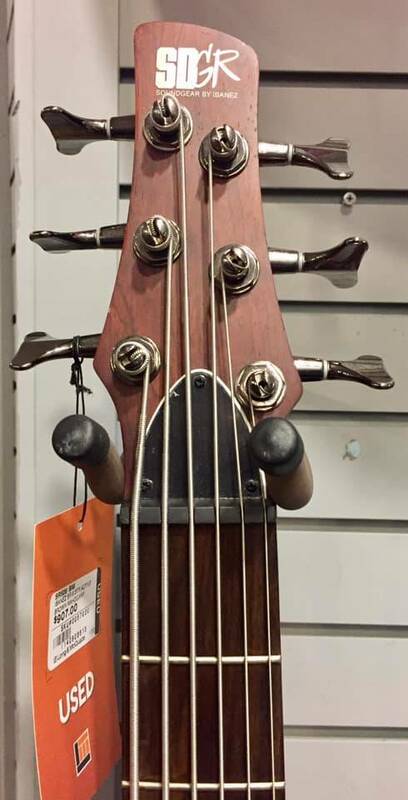 I would say that this bass is slightly overpriced for the quality, but with that being said, it is a solid bass. Ive had this bass for several years now, its become my main gigging instrument. Comfortable to play, the neck is thin, its very playable and the low B string gives clean thunderous lows. Its a great value for the price, its held up well for me, gives great and versatile sound, Im very happy with this purchase!